Opportunities exist for prospective PhD and Honours students in biodiversity offset policy analysis and woodland bird conservation. Feel free to contact us if your ideas align with our other research areas, too. Note in particular the advice on scholarship eligibility and what information to attach to your enquiry. Information about scholarships for postgraduate research at The University of Queensland is available here. If you are an international applicant for PhD candidature, please take care to familiarise yourself with the scholarships for which you might be eligible, and note they are highly competitive. 80% of eastern Australia’s temperate woodlands are gone, and the classically Australian woodland bird community that is bound inseparably with them is disintegrating. Over 40 species are threatened with extinction at State and/or Commonwealth levels, including species such as the regent honeyeater and speckled warbler. Restoring Australia’s woodlands is crucial not only for the many threatened bird species that rely on them, but for the long-term functioning of the woodlands themselves. With such a large number of co-occurring bird species under threat, and more likely to be listed if threats are not abated, developing integrated approaches that most cost-effectively deliver on-ground management is key. Our group works on evaluating, and developing solutions to, key threats, such as landscape transformation and increasing interspecific competition with native Noisy Miners, recently listed as a national Key Threatening Process. 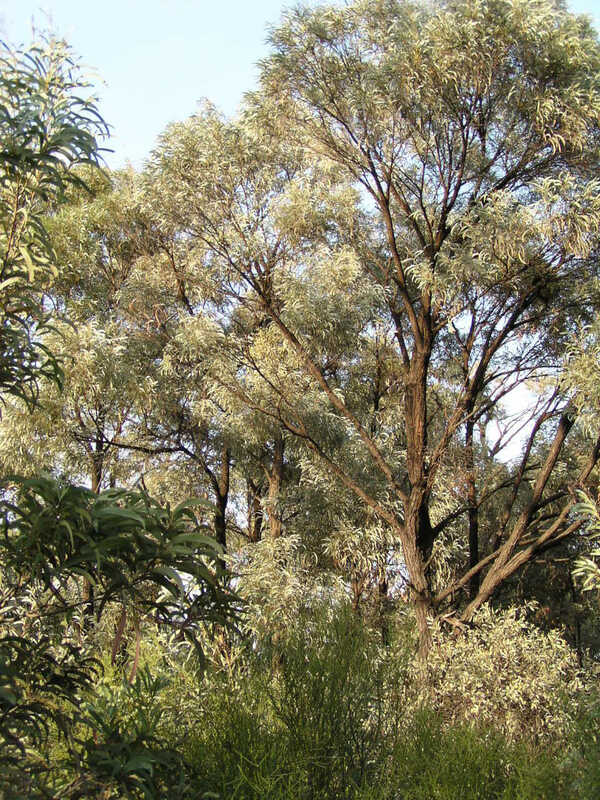 There are currently opportunities for postgraduate research projects on coordinated conservation responses focussed on improving community-level integrity and evaluating interventions to reduce Noisy Miner impacts. Prospective Honours or PhD candidates interested in projects in this area should contact Martine Maron m.maron@uq.edu.au and send a CV and transcript of undergraduate results. Applicants for PhD candidature will need to apply for and obtain an Australian Postgraduate Award or equivalent scholarship (information available at http://www.uq.edu.au/grad-school/scholarships-and-fees). Biodiversity offsetting involves attempting to compensate for environmental damage at one location by generating ecologically equivalent gains at another location. Usually the stated goal is ‘no net loss’ of biodiversity. This policy approach is increasingly being used in an attempt to reduce conflict between development (e.g. for mining and urbanisation) and conservation. However, despite rapid worldwide growth in offsetting, biodiversity offset decisions are often ad-hoc, nonstrategic, and made within a policy framework whose long-term implications are poorly understood. The program of research on biodiversity offsetting in our aims to better understand these long-term implications, and develop approaches that reduce the risk of poor outcomes for biodiversity from offset trading. Prospective PhD candidates interested in projects in this area should contact Martine Maron m.maron@uq.edu.au and send a CV and transcript of undergraduate results. Applicants for PhD candidature will need to apply for and obtain an Australian Postgraduate Award or equivalent scholarship (information available at http://www.uq.edu.au/grad-school/scholarships-and-fees).